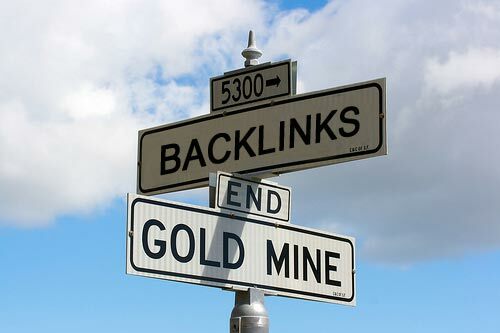 Backlinks is the name of the incoming links you get to your website from other sites. In the search engine optimization world, the number of backlinks is one indication of the popularity or importance of that website or page. Google for example uses the backlinks for a given website in order to decide on it’s popularity and when calculating a Page Rank (PR), thus in general more backlinks mean that your website will get a higher rating. Especially when talking about Google and their PR you should consider that there are different types of backlinks each of which has different weight. Having fewer backlinks from higher rated and popular websites my give you an advantage over a lots of backlinks from new and not popular websites. Sometimes backlinks are also called incoming links, inbound links, inlinks, and inward links, but they all refer to the same thing it is just that the term backlinks became the most popular probably thanks to Google.